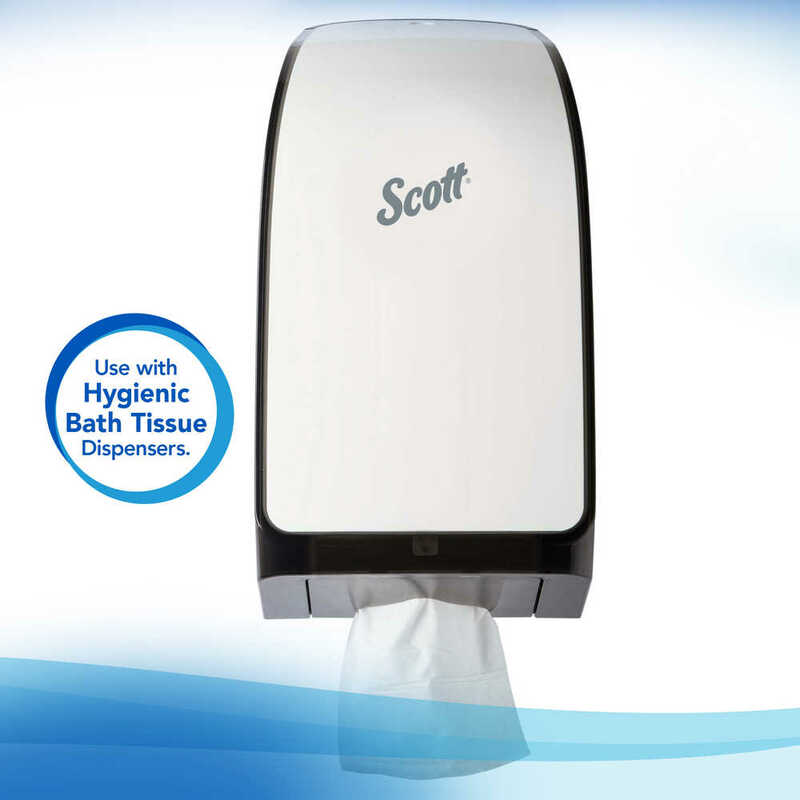 Scott Control (formerly Cottonelle) provides enhanced hygiene solutions for critical environments. 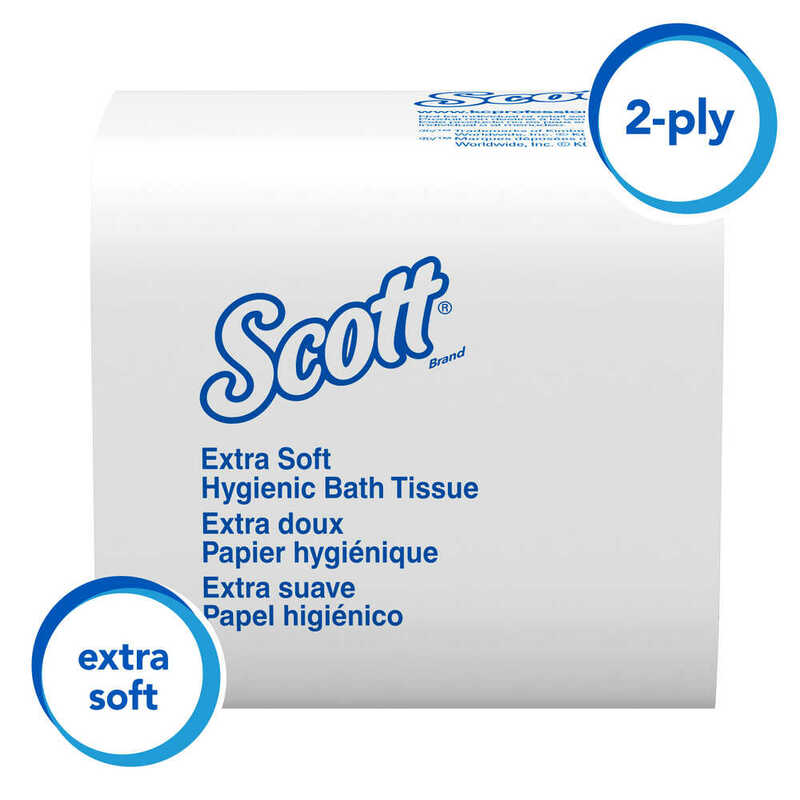 Scott Control (formerly Cottonelle) Hygienic Bathroom Tissue helps you create a hygienic washroom. It's a favorite of medical environments, educational institutions and first-rate business restrooms. 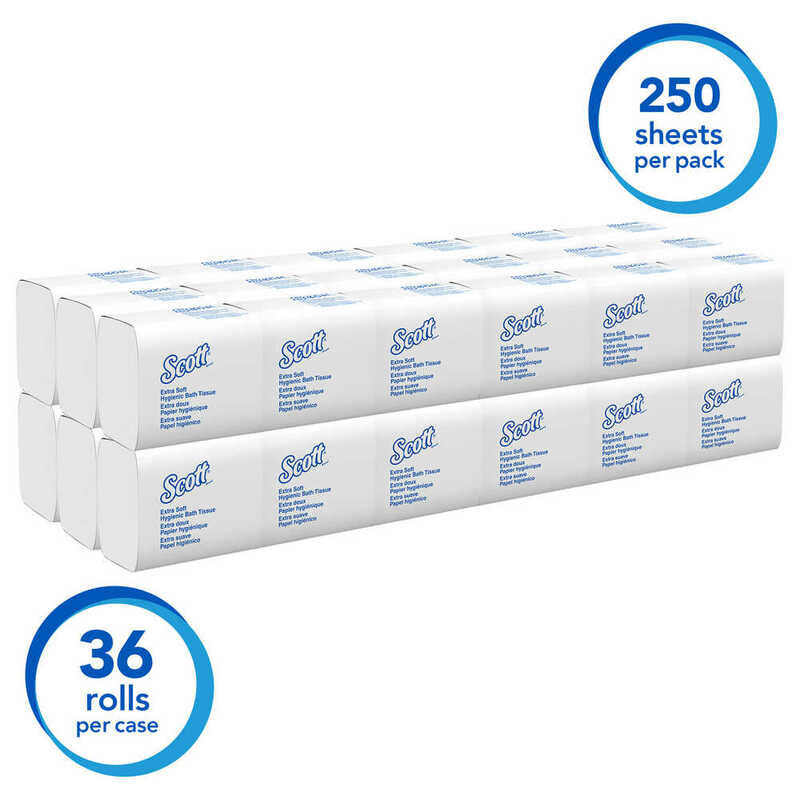 This Scott Control (formerly Cottonelle) bath tissue offers 2-ply comfort and softness and is designed to reduce costs, waste and health concerns. 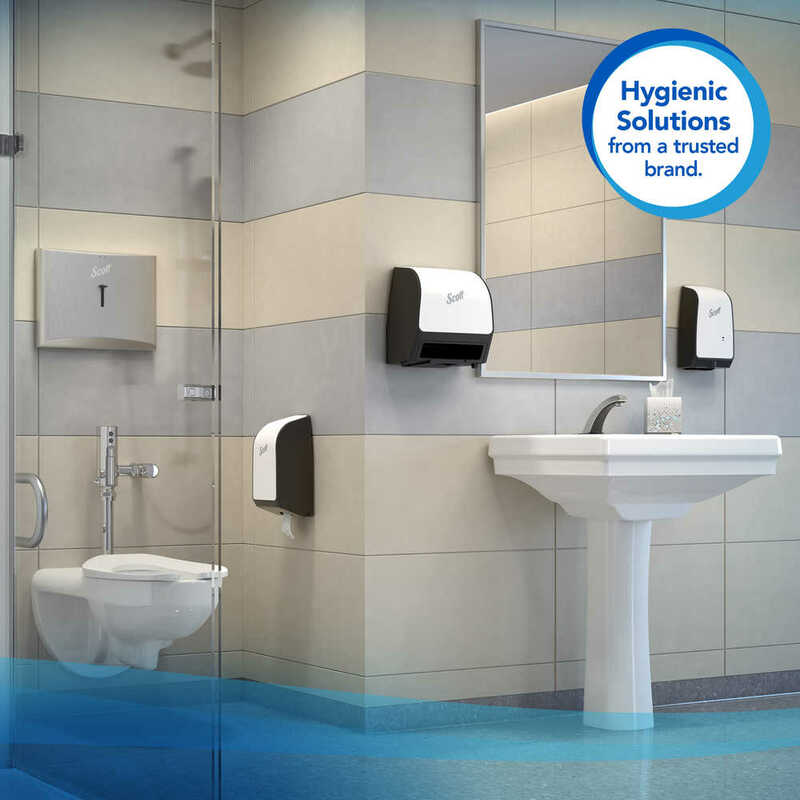 The compatible, fully enclosed, single pull Hygienic Bath Tissue system reduces potential of product contamination because guests only touch the tissue they use. These smart, individual pull systems directly address concerns for a healthier restroom environment by offering HAI reduction. 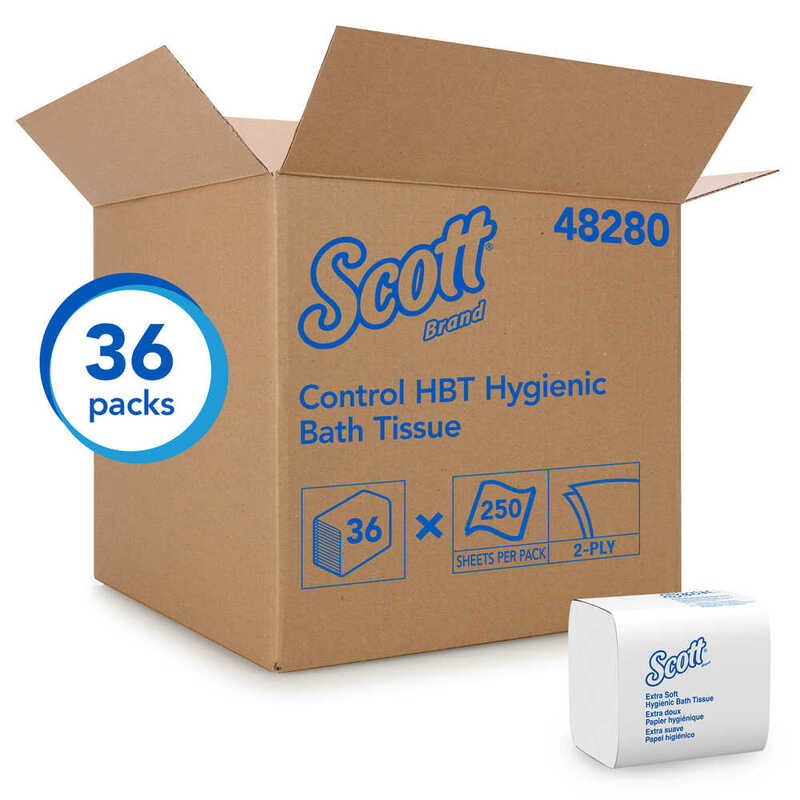 It's the most hygienic bath tissue offering in the Scott Control (formerly Cottonelle) line, and you can choose it with confidence. 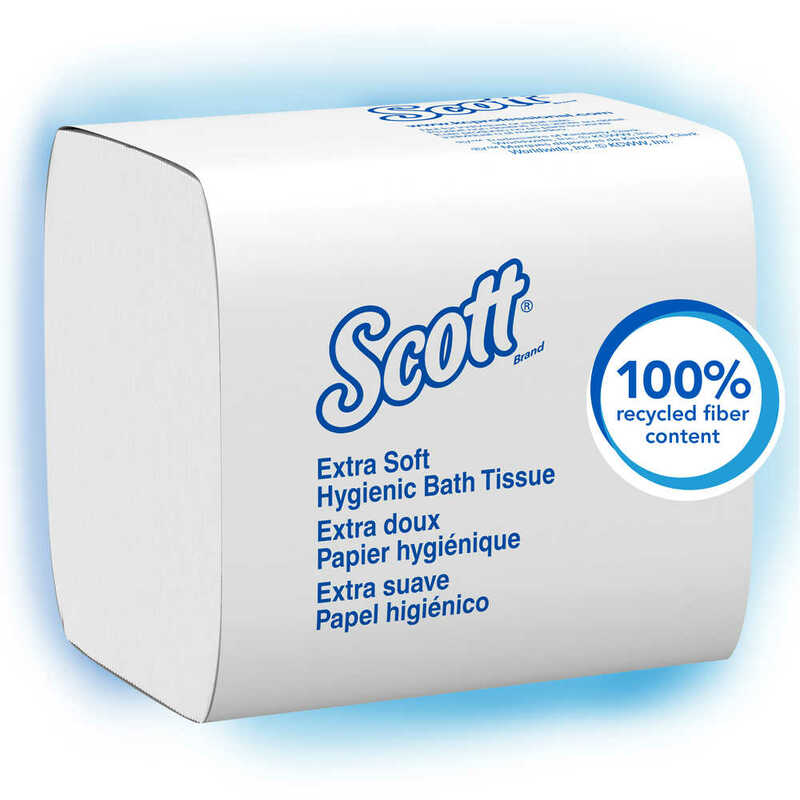 It's the same Cottonelle quality, now Scott branded.